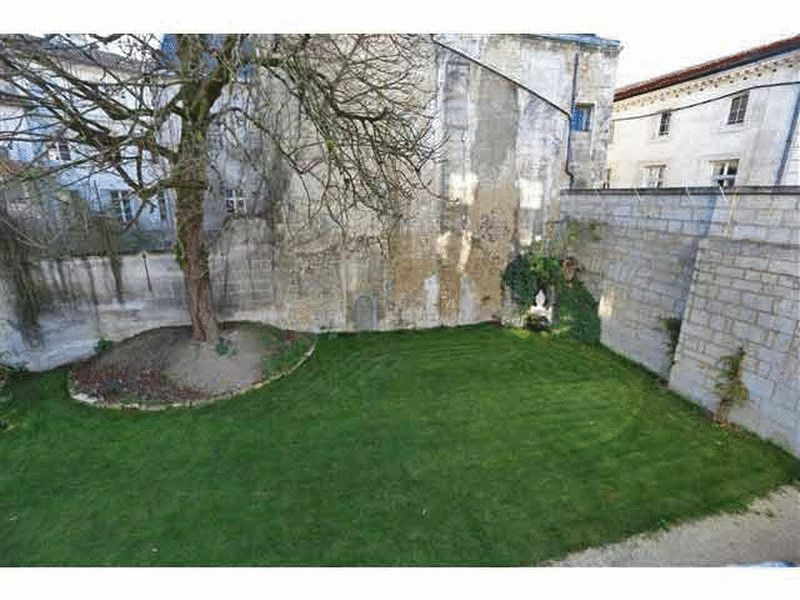 CHF14325 Superb 18th Centurty Listed 5 Bedroom Town House with Courtyard Gardens located in the historic centre of Angouleme. This charming listed property retains many original features and has been restored to perfect condition. 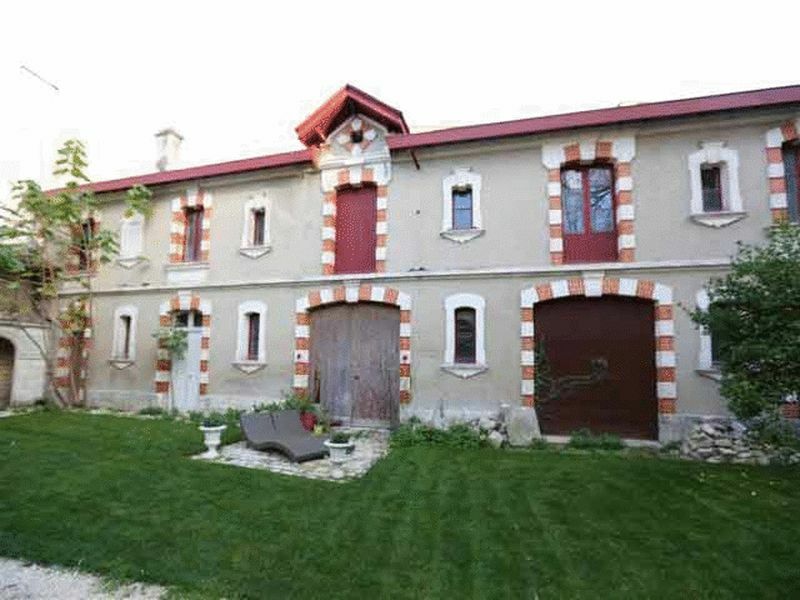 The property which is south, east and west facing offers potential to create a luxury Chambre d'Hotes. 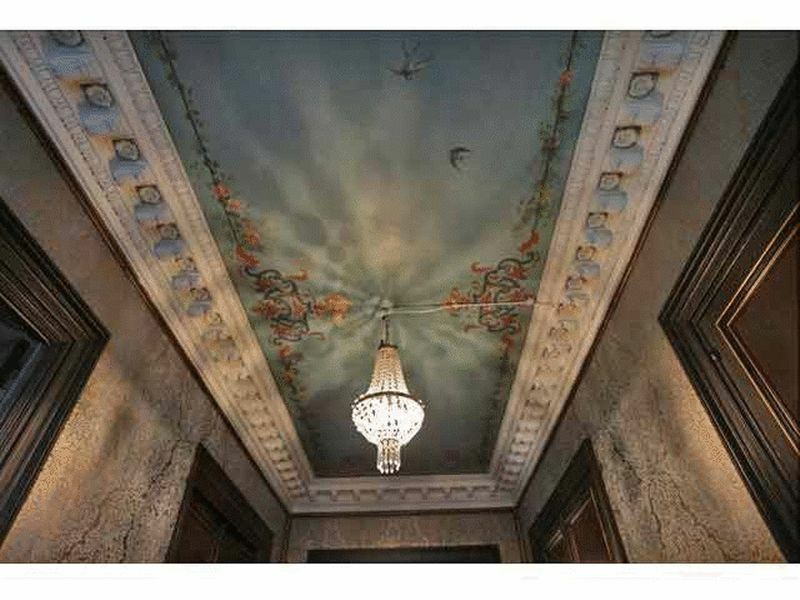 In recent years the property has been totally and lovingly restored with a new roof 2011, new electrics, central heating, period features including gilding, tapestries, painted ceilings and parquet floors have been returned to original condition. Superb opportunity. 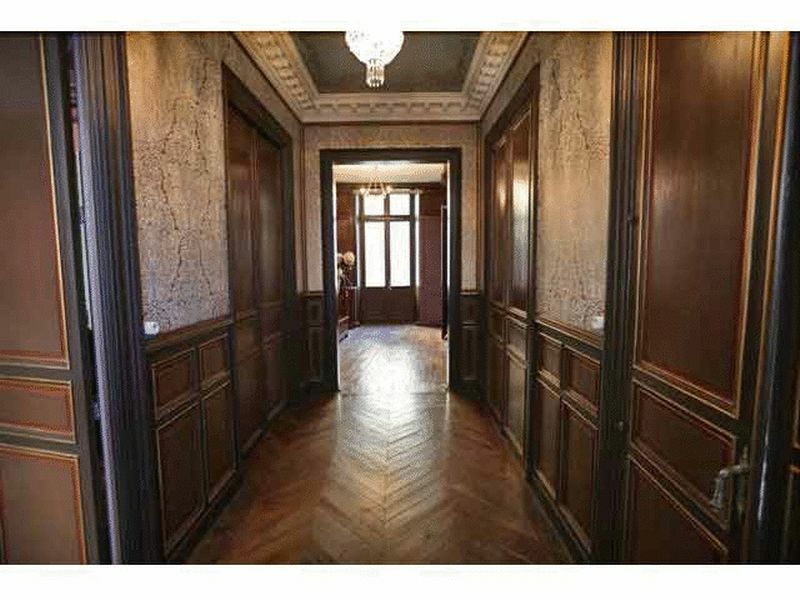 The House comprises on the Ground Floor : Large Entrance Hall with parquet floor, wood panelling and original ceilings. 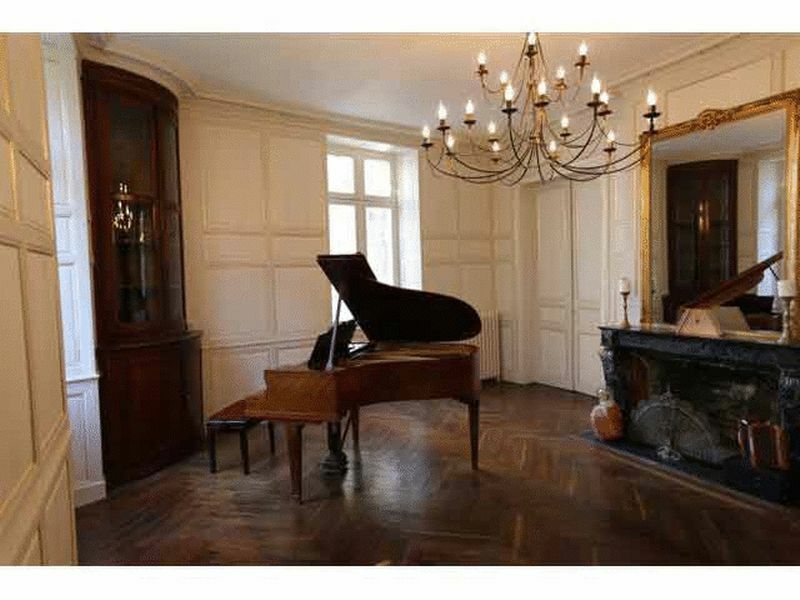 Drawing Room with Marble open fire[place, parquet floor, original wooden corner cupboard and French windows opening on to the garden. 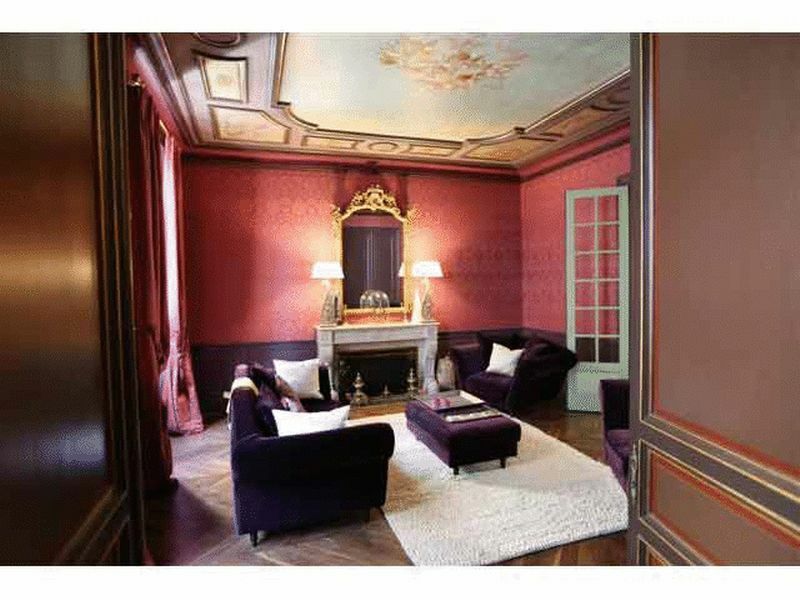 Lounge with Marble fireplace, painted ceilings and parquet flooring. 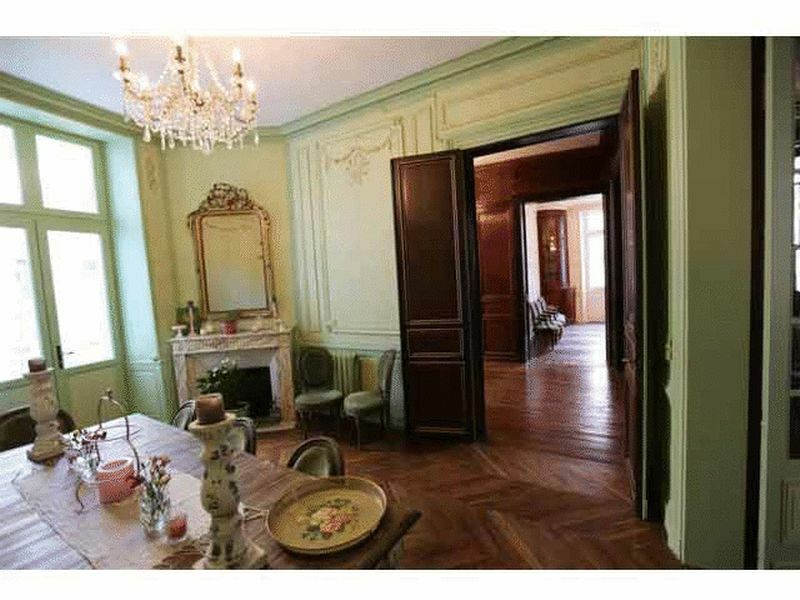 Dining Room with fireplace, parquet floor and French windows opening on to the garden. Fitted Kitchen. On the First Floor : Landing Area. Library / Study. Bedroom (1) large double. 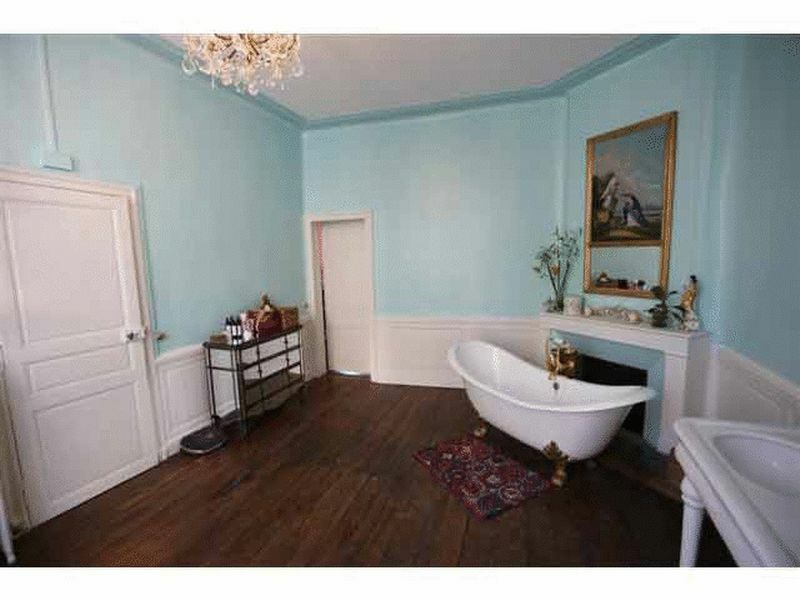 Bathroom with cast iron bath "ball and claw feet", wooden floor, double wash basin. W.C. Bedroom (2) large double. Shower Room with "Italian" shower and W.C. Laundry Room. On the Second Floor : Landing Area. 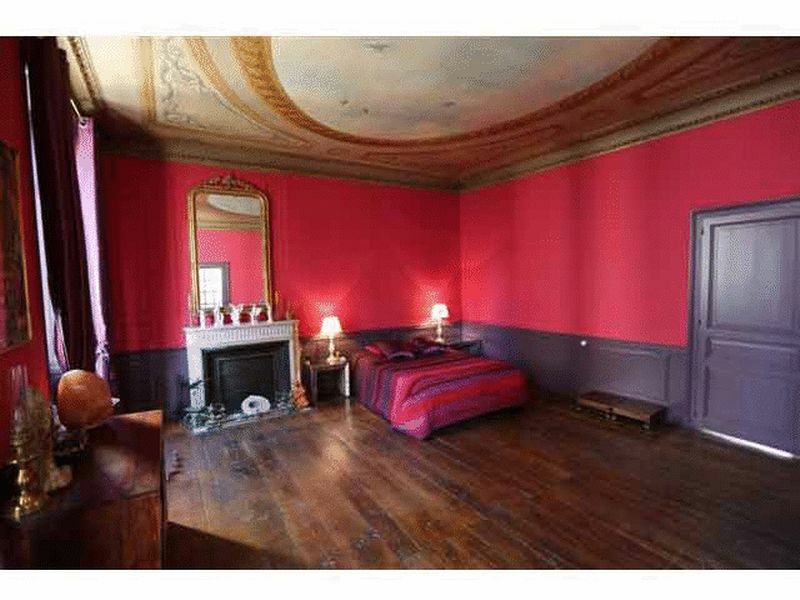 Bedroom 3,4 and 5 each with either en suite bathroom or Italian shower rooms with w.c's. 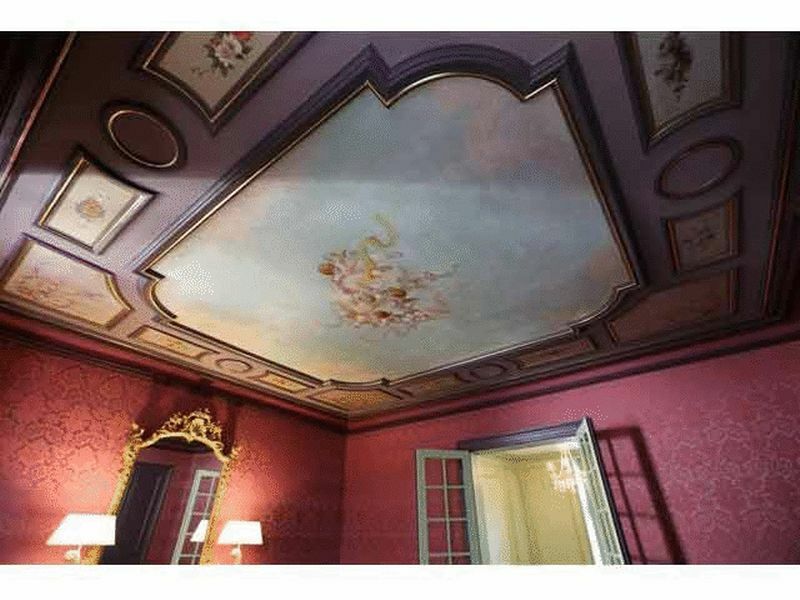 On the Third Floor : Open space to create further bedrooms or owners apartment. Attic space. Notes : Many rooms have original large built wall cupboards. New roof 2011, mains drainage and new external rendering 2012. New plumbing including energy saving gas boiler, cast iron radiators and water filter. New electrics with either brass or "Fontini" porcelain switches. Under roof insulation (wool and hemp). Exterior : Courtyard Gardens of 680 m².